Figuring out how to remodel a shower can be tough. What products should you use to have a stylish space which won’t be a pain to clean? Should you hire a remodeling contractor or do it yourself? How do you figure out the best shower pan, wall surround material and type of entry to use? Who you gonna call (it probably won’t be Ghostbusters) for help and guidance so you won’t end up pulling your hair out (if you have any left at the end)? I wish I could tell you there was one magic formula, a silver bullet, a one-size-fits-all shower remodel recipe. That would be nice, but it’s not reality. What I can (and will) say is there are things you absolutely need to ask yourself (the Do’s) and things you’ll want to stay away from (the Don’ts) like the plague which will either lead you to a victorious shower project or down the road to home improvement “h-e-double hockey sticks (as our kids used to say when they were young so they wouldn’t say hell). Without further delay, let’s dig in. It’s easy to have a fantastic looking shower if you have unlimited funds…but unfortunately most of us don’t live in that world! The challenge becomes how can you get a high end (champagne) look if you’ve got a more modest (beer) budget. 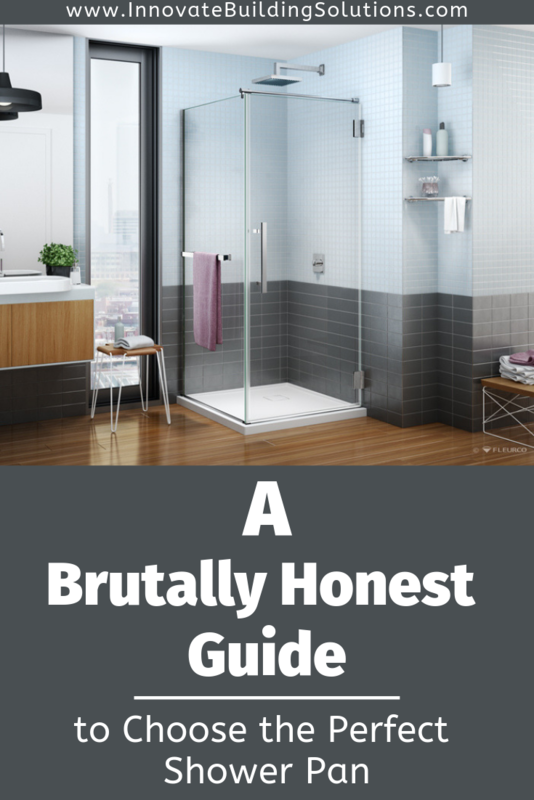 In the article below I’ll outline practical tips to consider for your next shower remodeling project. 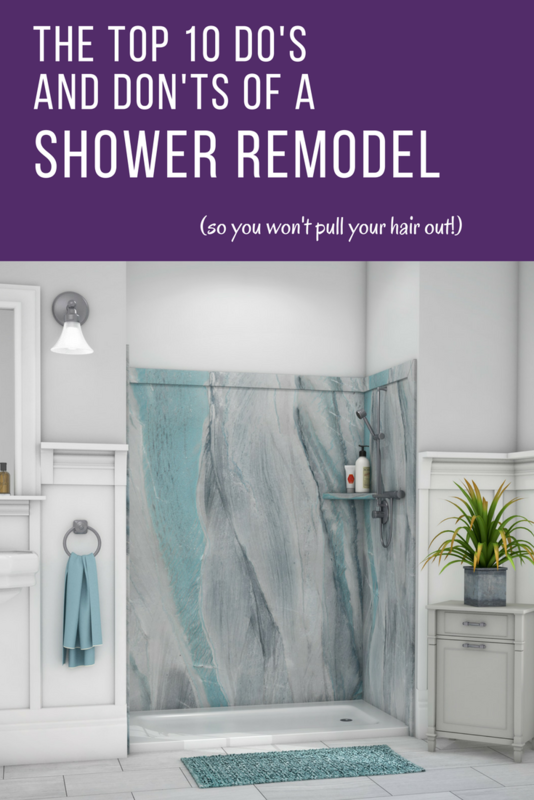 While I will tell you these ideas aren’t going to use the bottom of the barrel products – they will provide you and your family with a shower that is stylish, durable and easy to maintain to allow you more time to enjoy the shower vs. maintaining or repairing it.